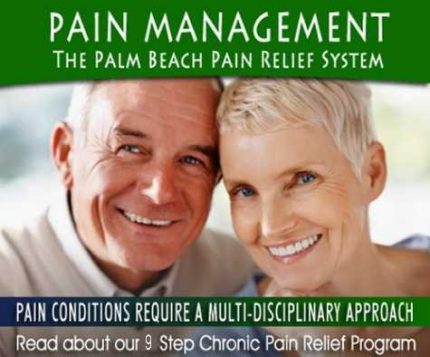 Still suffering from pain after years of doctor visits, treatments and medications? Pain conditions are COMPLEX and require expertise from a number of specialists. When you visit medical professionals who don't understand this you are exposing yourself to unnecessary risk. Jupiter Institute of the Healing Arts' multi-disciplinary approach to pain management uses a combination of Alternative Medicine and Modern Medicine to provide permanent results in safe and effective ways! Please review important information about patient treatment and results which may vary from one person to the next. 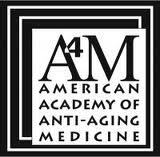 Our metabolic improvement program follows the recommendations of the American Academy of Anti-Aging Medicine, of which Dr. Nuchovich is a member.